How excited are we to try out some of the most popular, most luxurious and most rewarding hair care products on the market! Plus they’re all natural! The Leonor Greyl brand is not just a brand, not just a range of hair care products and not just an institution, no, these people are family, and they have a truly massive passion for hair and for treating your hair naturally! 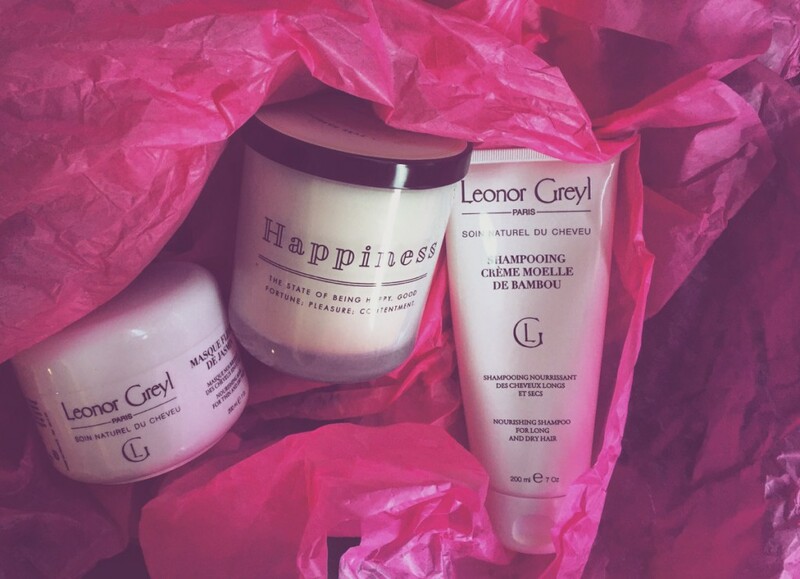 So we were over the moon when we got to try out some of their phenomenal products. 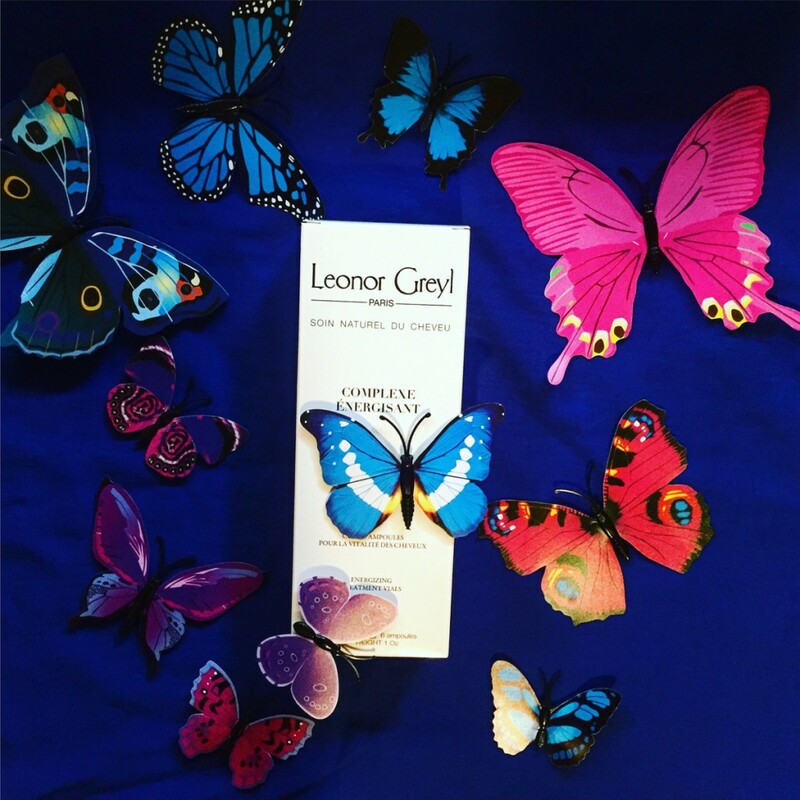 The Leonor Greyl brand has been around since 1968 and was one of the first companies in the world to bring out and all natural, and environmentally safe product – back when all green and all natural wasn’t even a ‘thing’ yet! Regardless, some of their first products produced are still their most popular today, using only natural extracts and ingredients, we loved the effect that these luxurious hair care products had on our hair! All of the following products have been created to be environmentally safe and use only natural ingredients, are silicone free, paraben free, SLS free, coal tar free, safe on coloured hair and have never been tested on animals! 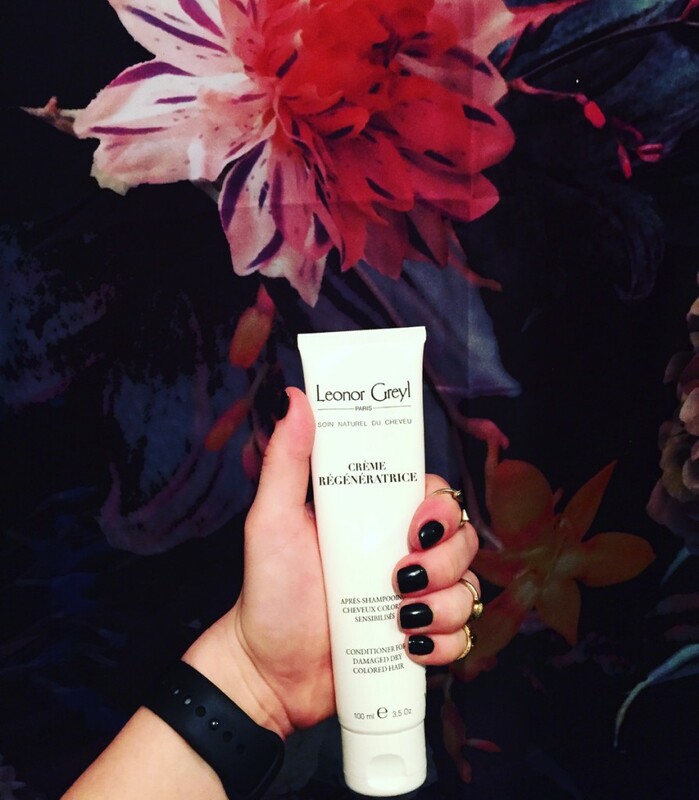 Leonor Greyl Shampoo Crème was extremely lush and conditioning on our hair, and instantaneously removed the dryness from our hair giving it and intense and flowy shine! Blended with a luxurious mixture of bamboo marrow extracts, Vitamin B, silk proteins and other plant extracts which all play a role in helping your hair nourish itself. We also loved how this shampoo didn’t leave our hair feeling dry and damaged, but instead it was detangled, fell down smoothly and felt like it had been regenerated completely! We would definitely recommend this Shampoo to anyone who has dry hair! Great for winter hair. Yet again, another product from the Leonor Greyl range that completely bowled us over! This Crème Regeneratrice is extremely conditioning on your hair and will regenerate and repair any and all damaged hairs that you may have – which let’s admit, most of us do! We loved the soft and shiny touch that this crème had on our hair, and not to mention how extremely manageable it was after using this! Absolutely love this one. We are in complete heaven over this deep conditioning hair mask, which is apparently also a huge favourite among the celebs of Hollywood, who swear by its phenomenal effects and results, and we totally agree with them! 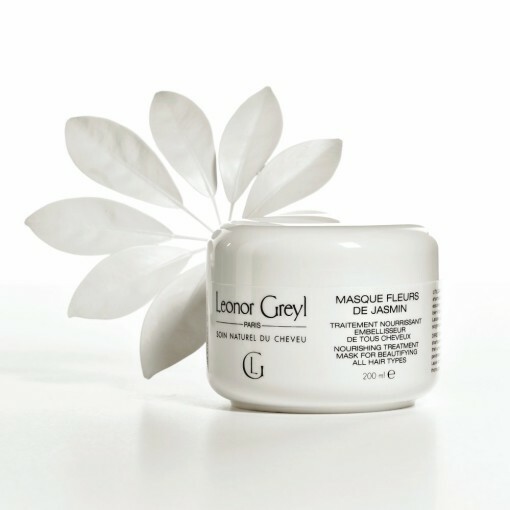 Our hair felt soft and uber shiny after using this Leonor Greyl Masque Fleurs de Jasmine, and it didn’t weigh our hair down at all, like many masks can do. Infused with vegetable oils and Acacia collagen, this mask is aimed at nourishing your hair and really repairing it like no other mask out there! Definitely a must for women with thin and limp hair who are looking for a boost! 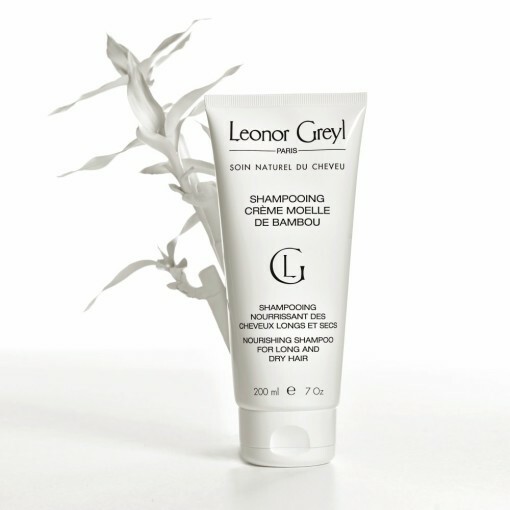 Another hair care product from the Leonor Greyl that we’re in love with. It’s so easy to use and the fact that you just leave it in, makes it even better. 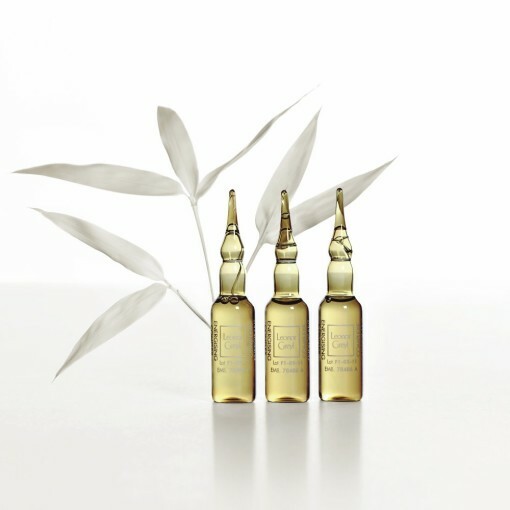 This is a fabulous treatment for anyone suffering from hair loss as it really does provide your hair with a boost which is hyper rich in amino acids and botanical extracts which will help your hair to re-stimulate itself and help in its regrowth. We could definitely feel the effective action that this Complexe Energisant had to our hair. Next articleHealthy Facial Products from Derma-Nu are the Bomb!